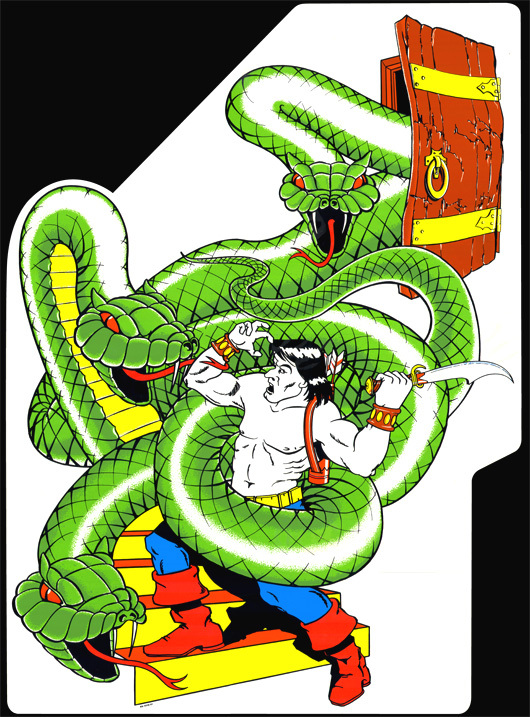 Worriors descend into various dungeon mazes, battling visible and invisible monster Worlings, and maybe the Wizard himself. Dungeon maze patterns appear at random and have escape doors at either end. These are used for strategic exit and entry. 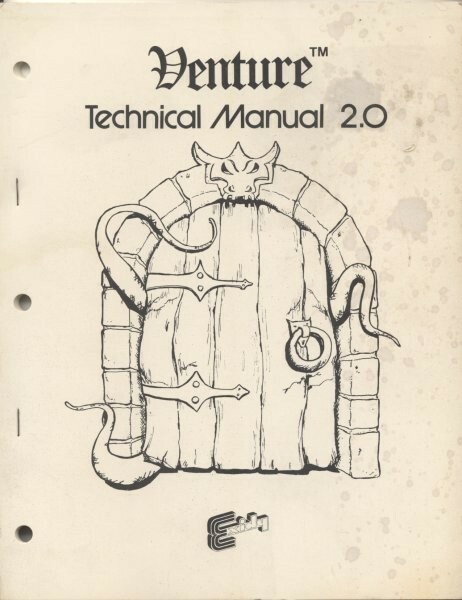 Also, compare the cover of Venture‘s Technical Manual to TSR’s “Gateway to Adventure” catalog cover circa 1980. UPDATE (7/25/14): Post has been revised for accuracy. Thanks, Alex. The only port I ever played was Intellivision. 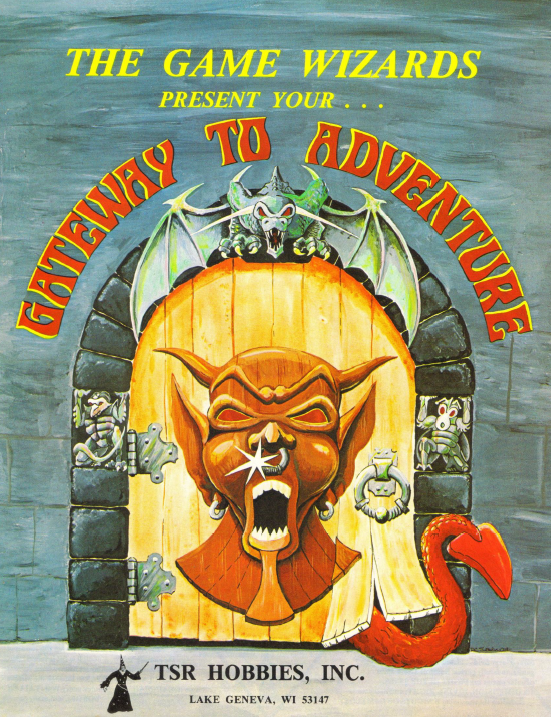 I never had it, but I did have Swordquest: Earthworld, as well as Dark Chambers (http://en.wikipedia.org/wiki/Dark_Chambers), which was probably the best dungeon crawl game made for the 2600. Definitely Venture ported to 2600. I just never played it. I own an Atari 7800 (backwards compatible with the 2600) and have my Venture cartridge plugged into it right now. Fun! 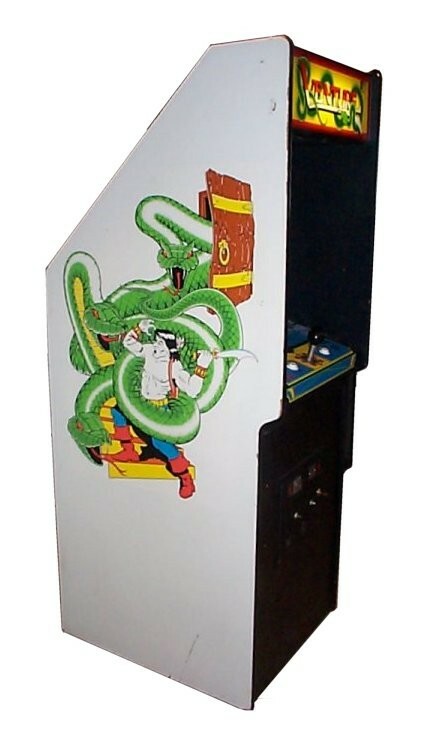 Wizard of Wor isn’t a Pac-Man copy by any means — you’re a trooper with a laser rifle and are there to shoot up the Wizard’s dungeon. There’s no treasure element as there is with Venture. 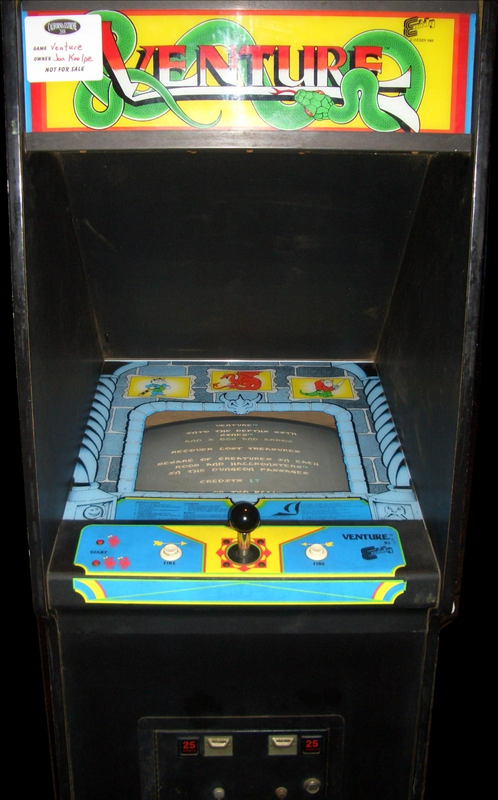 I had Dark Dungeons for the 7800 but not Venture. WoW is a clear the maze game, but you’re right, not a Pac-Man clone.